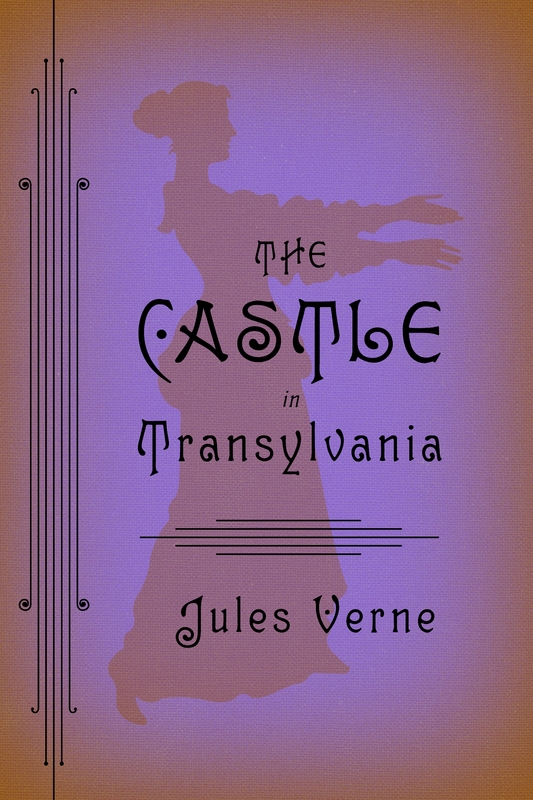 This never-before translated tale by Jules Verne, the master of science fiction, is one of his few writings about the supernatural. 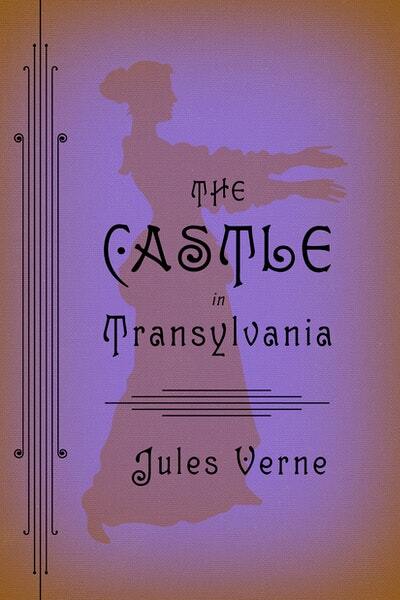 This eerie gothic story set in a forgotten valley in the mountains of Transylvania, where demons and vampires menace the populace, pits a young stranger against the forces of evil and superstition. 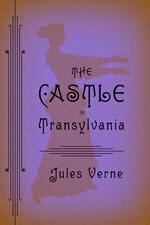 Love The Castle In Transylvania? Subscribe to Read More to find out about similar books.